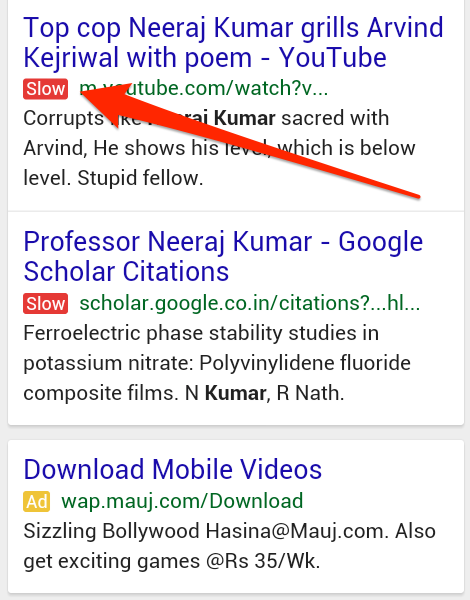 What is the new Google “Slow” label and what does it mean? 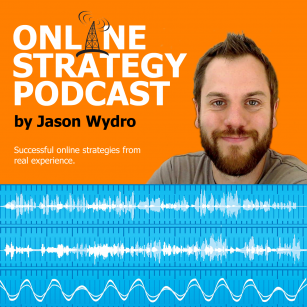 How could this effect your business in Google’s search engine? What does the future look like in relation to website speed, mobile/portable devices, smart phones and more.